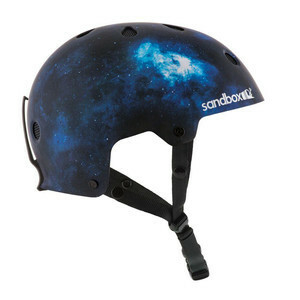 The Legend Snow Helmet is Sandbox's skate-style-inspired snowboarding helmet. 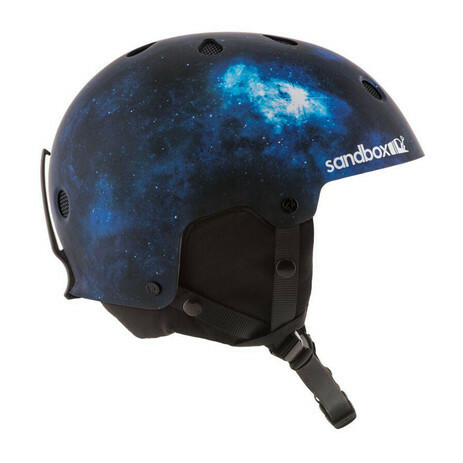 Featuring a low profile hard-core EPS liner which is certified for snowboarding (CE EN1077B). 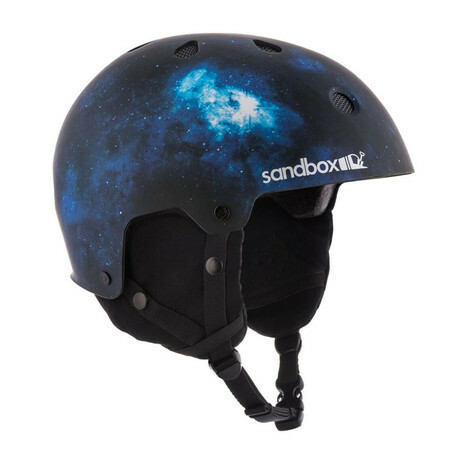 The Legend comes with everything you need in the box: fit pads, removable goggle clip, removable ear cover/neck cozy, sticker sheet, and user manual. 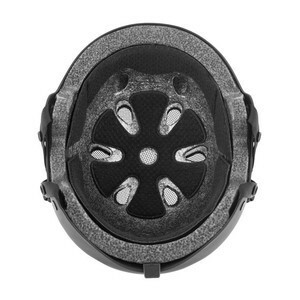 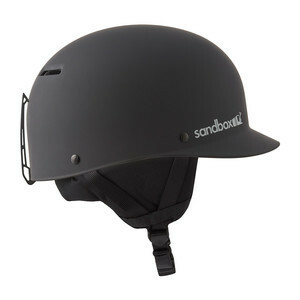 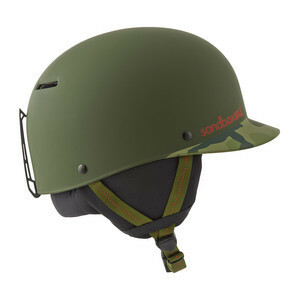 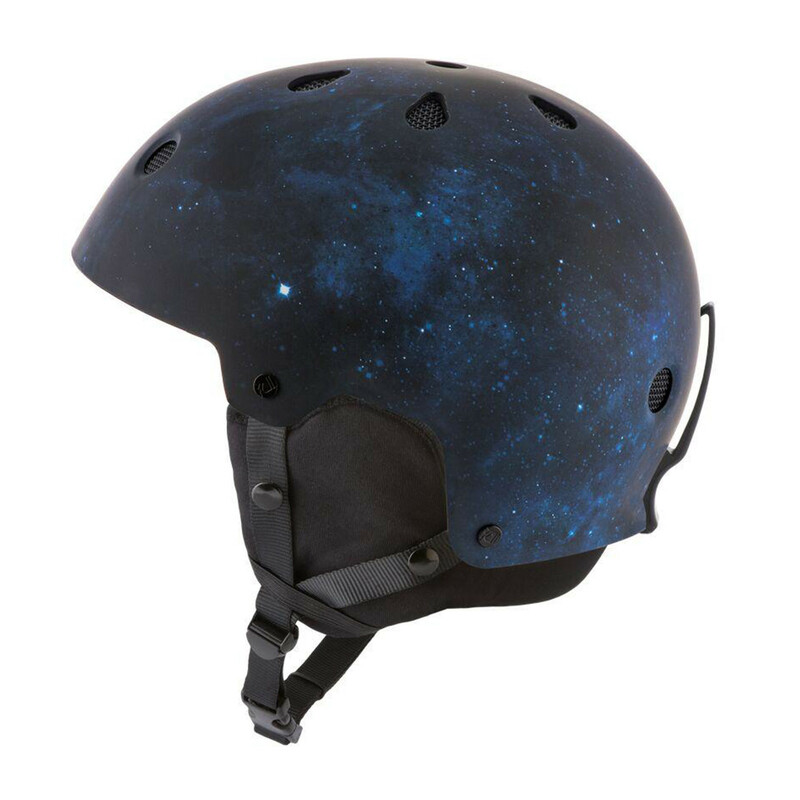 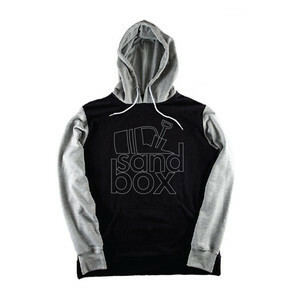 Sandbox helmets are designed to have an ultra low profile fit without compromising safety. Sandbox helmets come with multiple fit pad thicknesses so you have 18 different ways to make your helmet fit perfectly. Helmet shapes are compatible with most goggles, especially Sandbox goggles. Ear cover/neck cozy that offers comfort and warmth when you need it but are also easily removable. 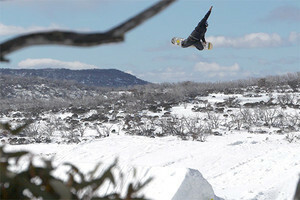 Goggle clip on our Legend Snow model snaps off easily when you don't need it.